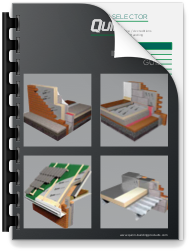 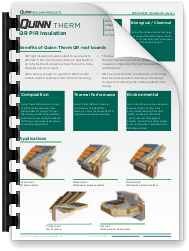 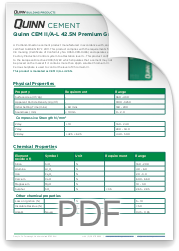 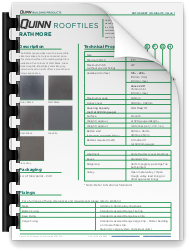 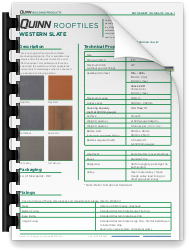 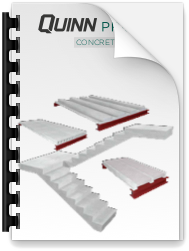 At V. Griffiths Roofing Limited we stock an extensive range of Quinn Therm PIR Insulation. 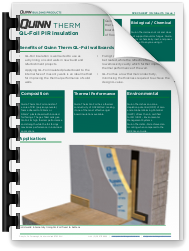 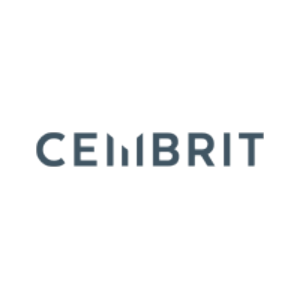 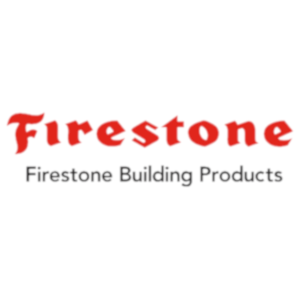 Quinn Therm has an extensive range of PIR insulation products with top-performing thermal conductive properties for use in floors, roofs and walls. 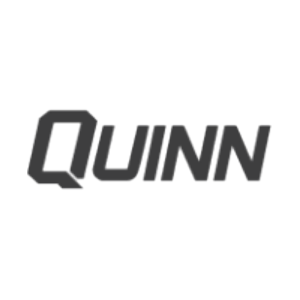 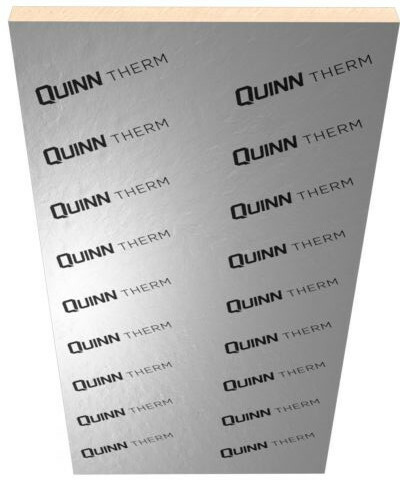 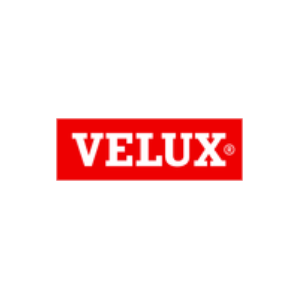 The low thermal conductivity of Quinn Therm boards maximises the performance of their insulation properties and enables low U-values to be achieved. 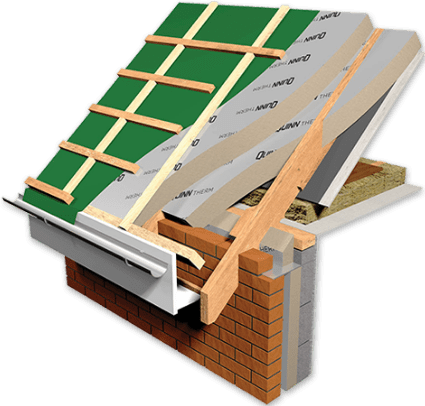 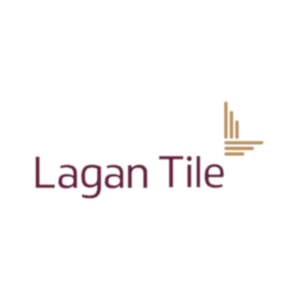 All Quinn Therm PIR Insulation boards are available in a range of sizes and are purposely designed to guarantee compatibility with other essential products within a build. 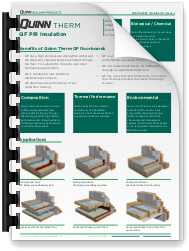 The full range of Quinn Therm PIR Insulation boards have zero Ozone Depletion Potential (ODP) and a A+ green guide rating, making them not just thermally efficient but will improve the overall sustainability of the building.